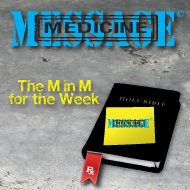 The M in M for the week the medicine in the message is…. 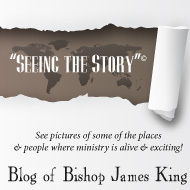 Let’s have more of these so we will know what being a “Baptised Methodist” means. 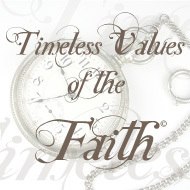 It is easy to preach the word but so many of us fail to APPLY it when times grow dark. We must have reminders, little mental post-its like this to keep us focused on what the mission is all about.